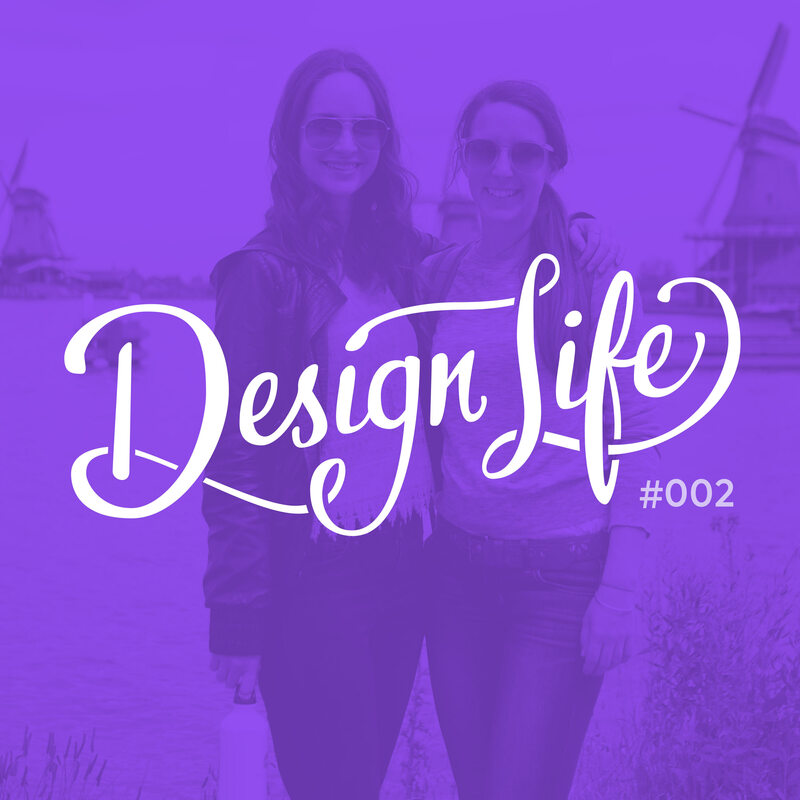 Get to know us in this episode as we discuss our jobs, passions and paths to becoming the designers we are today. We chat about why we love working in-house as opposed to at an agency, and why it's great that our day jobs aren't too similar to our side projects. You'll hear about our current favourite projects and struggles, and in a slight tangent we also discuss our thoughts on the best way to learn design.